First it was a river. Then it was a bookstore. Then it sold power drills and pen refills. Now it’s a movie studio inviting one and all to submit scripts and videos? ‘The most radical and transformative of inventions are often those that empower others to unleash their creativity—to pursue their dreams. These are the stories of the inventors, authors, and small business owners who are transforming their lives with Amazon‘. ‘We seek to be Earth’s most customer-centric company for four primary customer sets: consumers, sellers, enterprises, and content creators’. 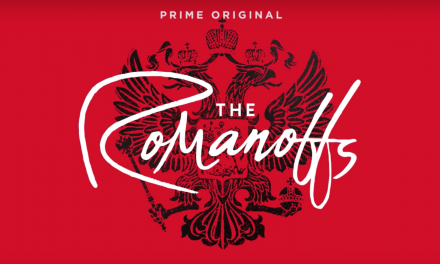 If we can tear ourselves away from this oleaginous, self-serving, puerile drivel, we confront a strange fact: Amazon has moved into producing drama, via Amazon Studios. It is taking the risk of investing in original screen texts, which it makes available to people who pay $99 a year for its Prime service. Why take the expensive risk of producing drama rather than continuing on merrily distributing diapers, dolls, and diaphragms? Here’s the deal. Amazon is involved with several other large corporations in a contest for on-line viewers of movies and TV shows. Each of the corporate participants wants to guarantee cash flow by providing something unique by producing texts that are uniquely theirs: ‘Netflix is increasing its content budget by $1 billion. 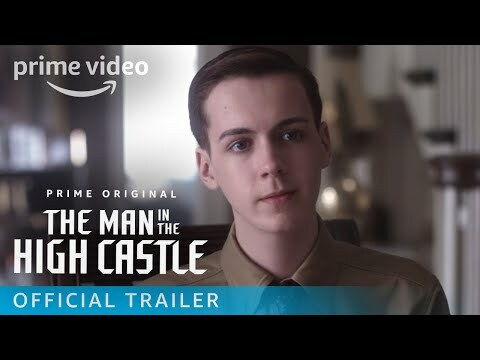 Time Warner is increasing its production budget by more than $4 billion over the next few years.’ And Amazon supposedly spent $1.3 billion in 2014. The strategy is quite different from what, for example, CBC, the BBC, or NBC try to do. They seek to construct broadcast schedules that retain viewers throughout an evening. This allows them to maintain ratings and shares, even if particular programs are not necessarily highly regarded by their audiences. The point is measurable if not intense mass attention, whether to service debts to the state (in the case of the BBC), mammon (NBC), or both (CBC). It really doesn’t matter if the rest of what Amazon, Showtime, or HBO screens is of no interest to their hegemons, and it doesn’t matter if a particular program is merely tolerated. It’s the love of one for another that brings the money. Cathexis, old thing. 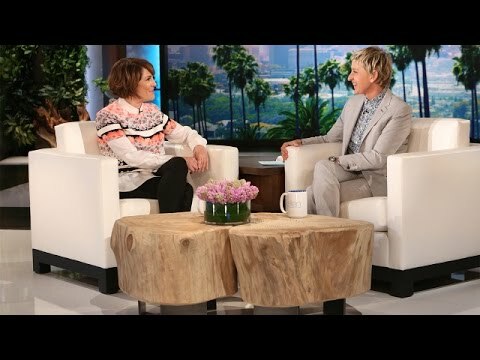 Transparent, a wonderful series about a West Coast Jewish family whose father figure is transitioning and where everybody has honorary degrees in self-indulgence, has been Amazon’s grand critical success so far. 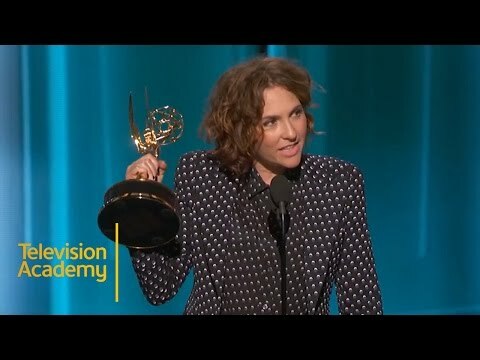 Here’s how its creator Jill Soloway describes the difference in getting her program on screen via Prime versus more traditional venues: ‘The broadcast networks have to represent the interests of potential advertisers … brands need to like the show … HBO and Showtime were both interested, but no one was saying, ‘We have to make this right now’. Amazon simply said ‘Yes’ to her—and she refers to it as ‘the place that sells paper towels’. For all their love of internet openness and the rest of the cybertarian rap, firms like Amazon and Netflix refuse to disclose solid numbers about how many people watch their shows and how their political economy actually works: they love us to share our preferences with them, but they won’t reciprocate. But some data are available from commercial researchers who spill the beans to excitable journalists. It looks as though Prime’s share of US internet use during prime time (7 to 11 pm) increased from 1.27% to 2.6% between 2013 and 2014. Netflix had over 33%, but the trend showed a way forward for the retail giant. RBC Capital Markets reports an additional plus for the corporation: Prime members also make additional purchases beyond the customary norm—$538 a year from Amazon, versus the average of $320 by other Amazon consumers who do not subscribe. So I think we now know why Amazon is involved in the complex and costly world of screen drama: hits guarantee ongoing cash flow through subscriptions, and loyalists spend money disproportionately on other goods and services from the company. Now settle in and watch huge amounts of Transparent, Bosch, and The Man in the High Castle. And keep buying those paper towels while you’re at it. CfP: VIEW Journal “Using Television’s Material Heritage”. Deadline: Jan 15, 2018.